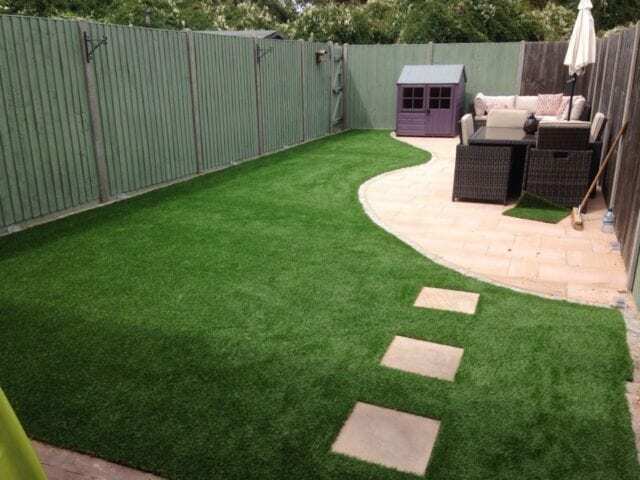 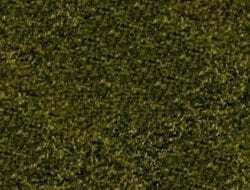 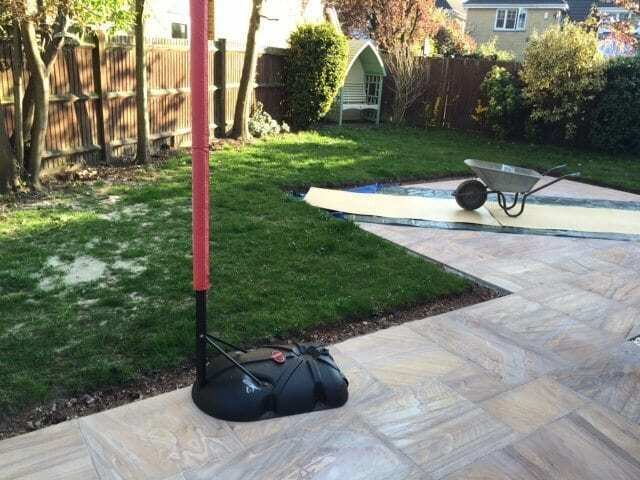 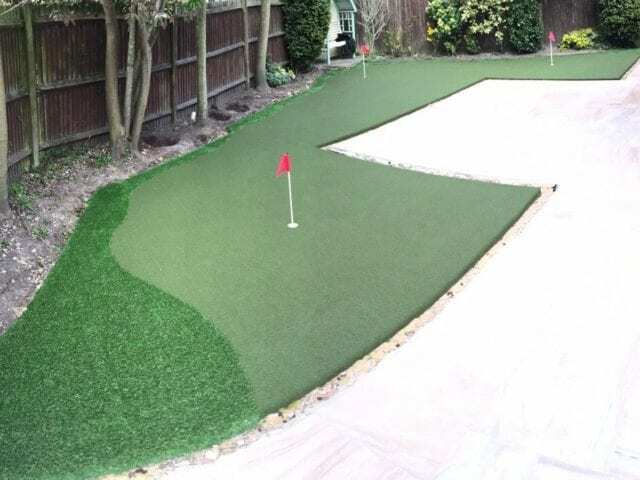 Gerry in Camberley is a huge golf fan and wanted a Trulawn home putting green installation. 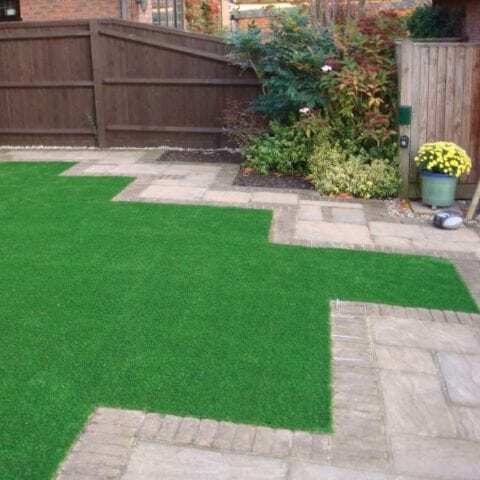 As you can see the unusual shape of his land was no challenge to fulfilling his wish, with a three holed green installed next to his patio. 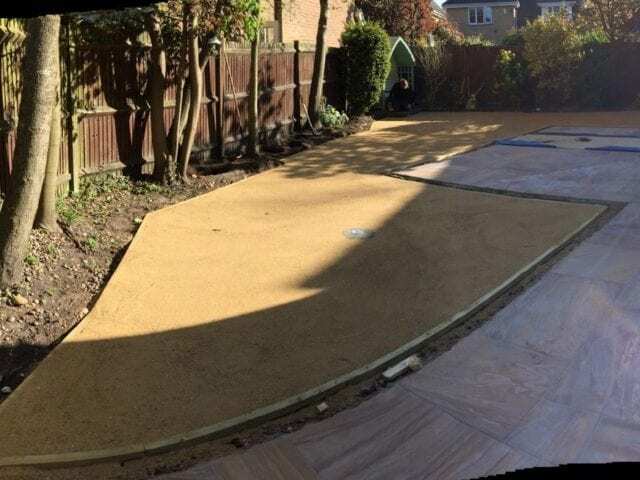 The pictures to the left so show some of the process of creating the green with the compacting of the aggregate and sand bases so that the green is nice and smooth. 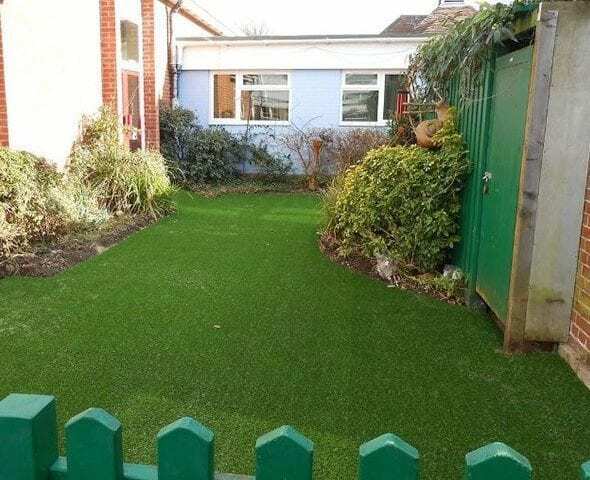 If you are interested in putting undulations in your green this is also possible, as well as the size and shape of your fringing. 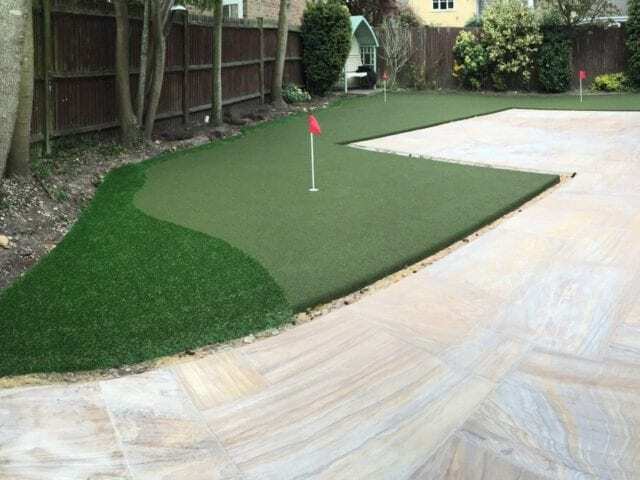 We can work to whatever specifications you like, to make sure it is a truly personalised putting green to fit you.